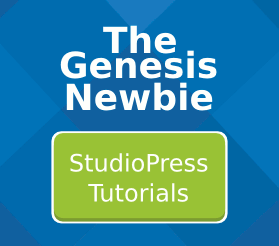 The easiest way to display different FAQ lists on your site, using the Genesis FAQ plugin, is to organise those FAQ questions into categories. 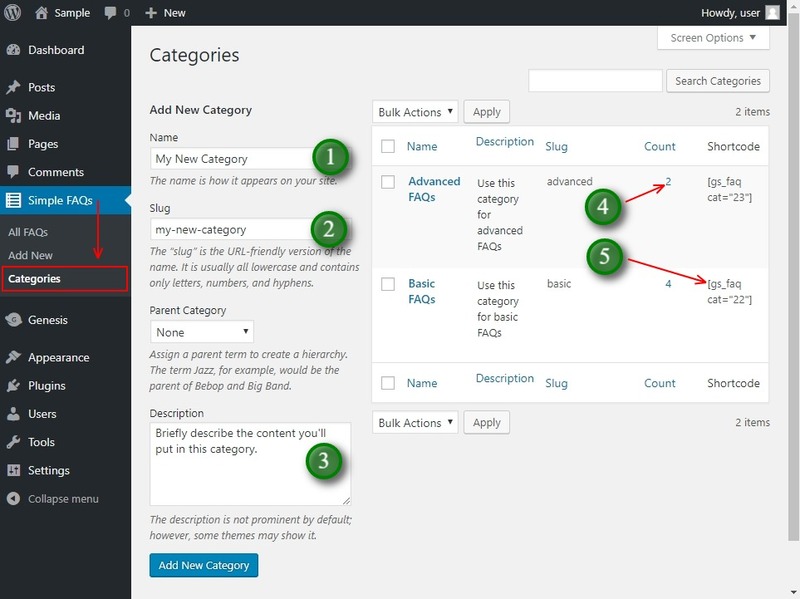 You can then simply paste any category’s shortcode into any blog post or web page. Only questions assigned to that category will display in that list. 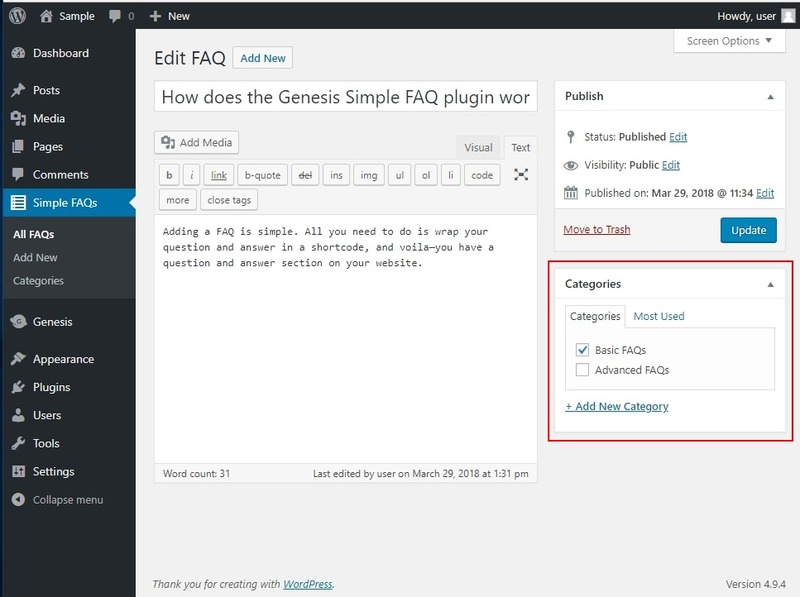 FAQ categories are independent of your normal WordPress categories. But! You use them in just the same way. After you’ve made one or more categories, you’ll see the category tick boxes in the right hand of the editor when you make or edit any FAQ question. Just tick the box for your chosen category to place that FAQ question in that FAQ category.